BELLEVILLE – Loyalist College will now have a voice on Belleville council’s transit advisory committee. Fred Pollitt, the executive director of student life and leadership at Loyalist, will be a non-voting member of the committee. The recommendation for Pollitt’s appointment came from city transit manager Paul Buck at a meeting of council Monday. “As the largest passenger destination, Loyalist College enrolment and class times significantly impact transit operations,” Buck said in a report to council. Pollitt’s presence on the committee will help bring a student rider perspective, according to Buck. This is the first time the college has been represented on the committee. 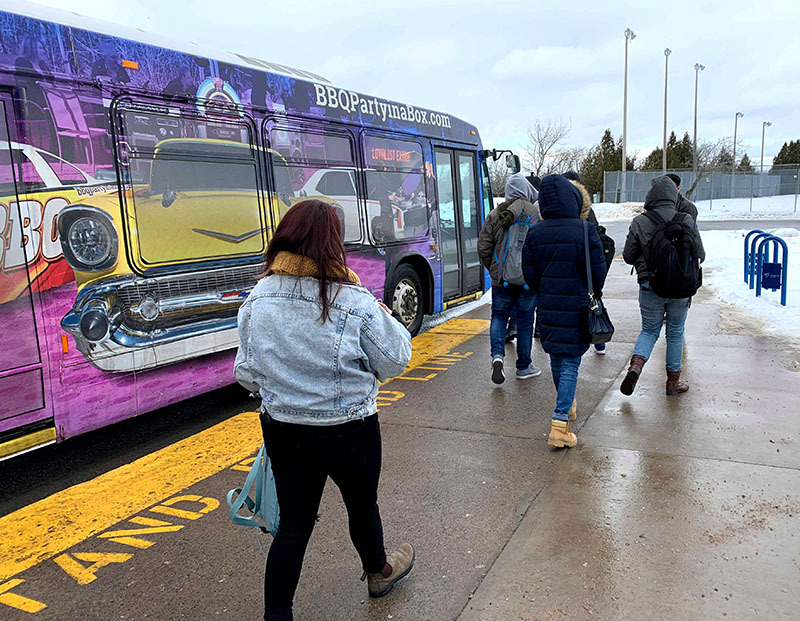 The decision comes after several local politicians expressed interest in improving the city’s transit services to the college at the transit forum put on at Loyalist College this month. Council voted unanimously in support of the decision to appoint Pollitt.